When we think of images of Florida, immediately the sights and sounds of blue-green beaches, seashell echoing ocean waves, warm to humid weather, Disneyworld and relaxation all jump to our minds. But we know Florida is much more than surf and sand, retirees, tourist attractions, and sunburned skin. In the annals of Florida, are entries of towns across the state that struggled amidst a terrain of swamp land, treacherous weather storms, and rollercoaster economics. Contrary to the homestate name "Florida" (derived from Spanish language meaning "Feast of Flowers") these towns withered into ghost towns rather than flourished. 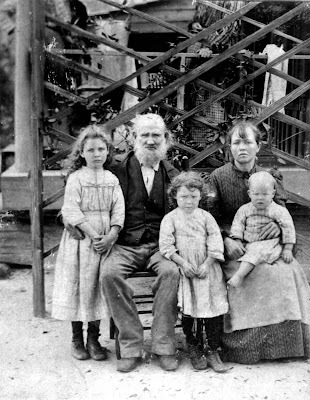 Now you can follow this historical tale in Historical Photos of Florida Ghost Towns. Bound as a luxurious 10x10 coffee table book, Florida's history guru Steve Rajtar sparks an imaginative match as he reveals what life was like in hundreds of these booming neighborhoods before they vanished. Unlike the movie ghost towns of the Old West, the ghost towns in Florida don't have tumbleweeds rolling on deserted dirt roads, abandoned wooden saloons, and lone drifters on horseback. Although the landscape may have dramatically changed, many of these once-thriving communities declined due to widespread economic changes, disastrous weather, company closings, or vital industries disappearing or moving elsewhere. In fact, some of these so-called ghost towns have been absorbed by larger cities still inhabited by Floridians today. 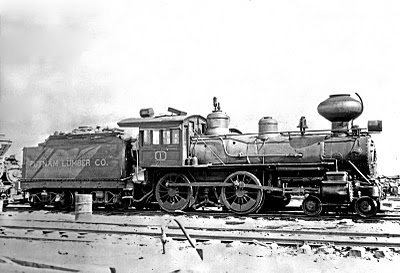 In Historic Photos of Florida Ghost Towns, author Steve Rajtar takes readers decades back in Florida's history to discover these ghost towns through the lens of two hundred black-and-white photographs-in some cases, the only remains of these forgotten towns. Explore the landscapes, houses, schools, businesses, organizations, places of worship, and people who once called these now-non-existent towns home. Imagine what life was like in hundreds of these tight-knit communities as you explore a century and a half of this sunny, populous state that many still call home. Steve Rajtar has written over 20 books, each dealing with history, particularly that of Florida. 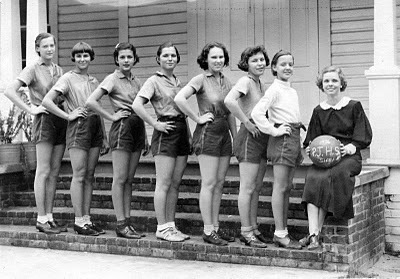 Among these works are Historic Photos of Florida Tourist Attractions, Historic Photos of Gainesville, and Historic Photos of the University of Florida, all available from Turner Publishing. Rajtar grew up near Cleveland, Ohio, and after graduating from the University of Central Florida and the University of Florida, entered the practice of law. He continues in that profession today. A love of the outdoors and a fascination with local history inspired one of his hobbies: leading historical tours in Florida’s communities of today and yesteryear. 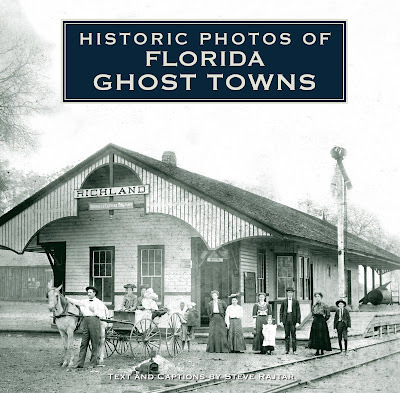 CLICK HERE to order your copy today and then plan your next Florida destination to visit these ghost towns!